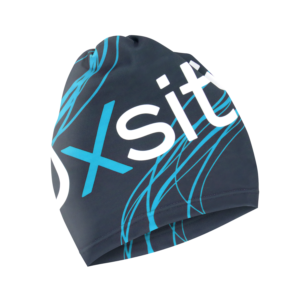 The Oxsitis beanie can be used in different ways: as a hat, neckband or muffler. It provides optimal protection against the sun, wind, rain or cold during your sporting activities. 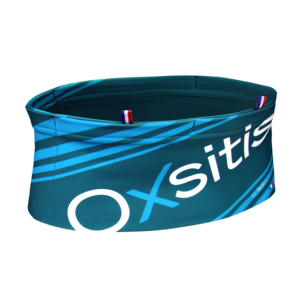 The Oxsitis Headband is an all-season multi-purpose headband. 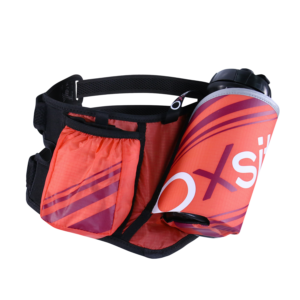 The Oxsitis Women’s Headband is an all-season multi-purpose headband. 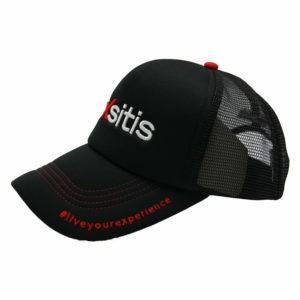 TRUCKER cap with sides airholes and adjustments for a perfect support. #Liveyourexperience edition. 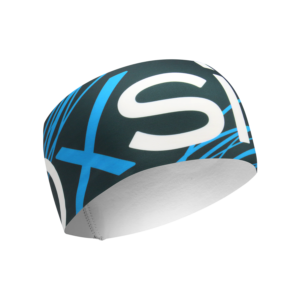 3D OXSITIS embroidery. Quilted front part to increase comfort. 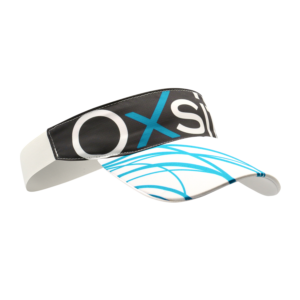 The Oxsitis visor cap is ideal for running or triathlon.